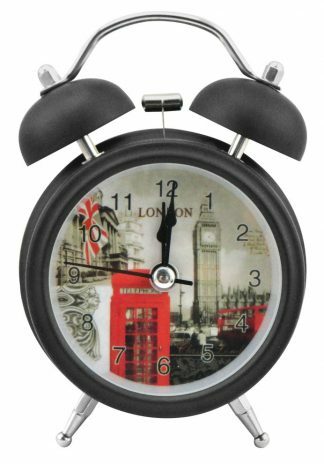 NEW Alarm Clocks are now in stock and ready to ship! They come in all kinds of fun colors and patterns! 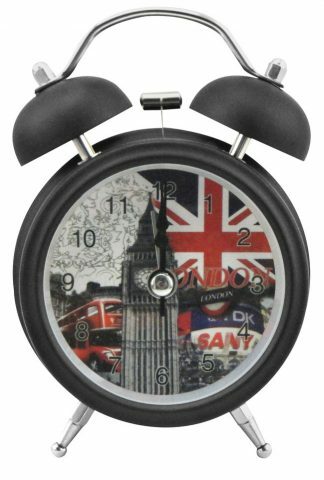 All clocks have a silent sweeping seconds hand.